Its Ramadhan! 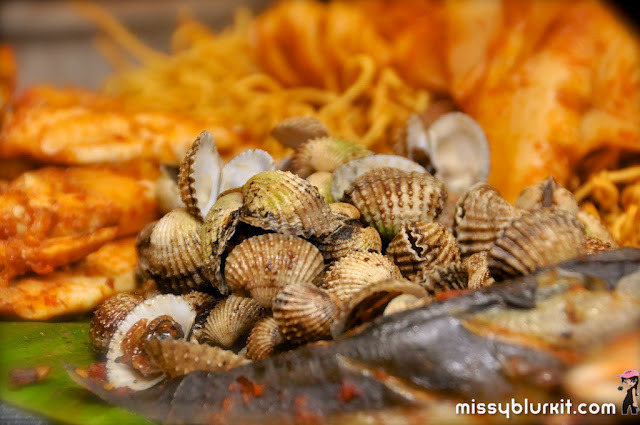 While preps are being made for some meals at home, take it out to the restaurants for convenience, variety and fun. 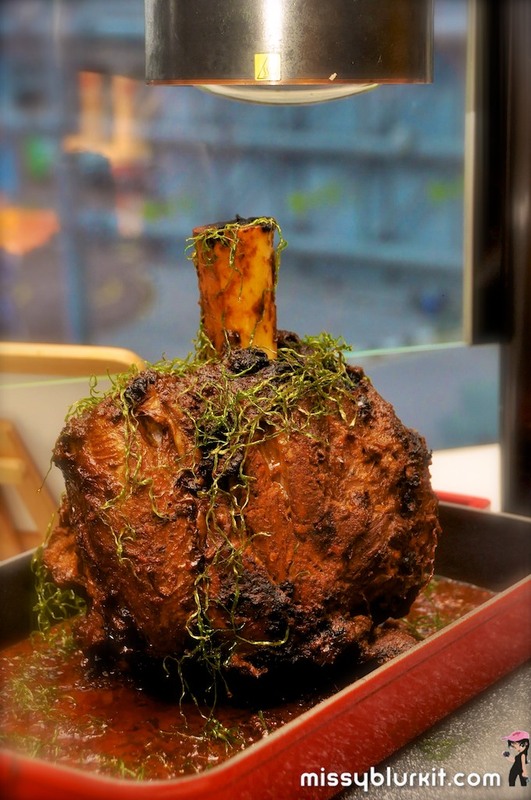 Yes it all gets fun if you are having it at Nook @ Aloft KL Sentral from 22 June till 16 July 2015. 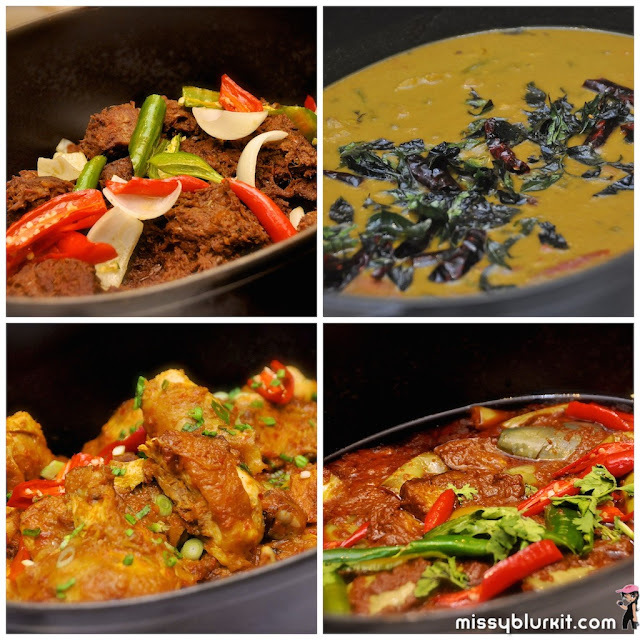 The A-list Malaysian Feast buffet is priced at RM110nett per person and early bird is prices are also available! From 1 May until 21 June at RM90nett for 30 vouchers and below. RM80nett for 31 vouchers and above. However, if you make your reservations via http://www.offpeak.my, it's a whopping 20% to 30% discounts from the nett price of RM110 per person! For added convenience, you can make your reservations via the Offpeak mobile app available for both Android and iOs devices. Chef’s A-List Malaysian Feast is a a delightful assortment of Malay, Chinese and Indian favourites. Of course for that international touch, there’s a couple of Western dishes thrown in including pasta carbonara. 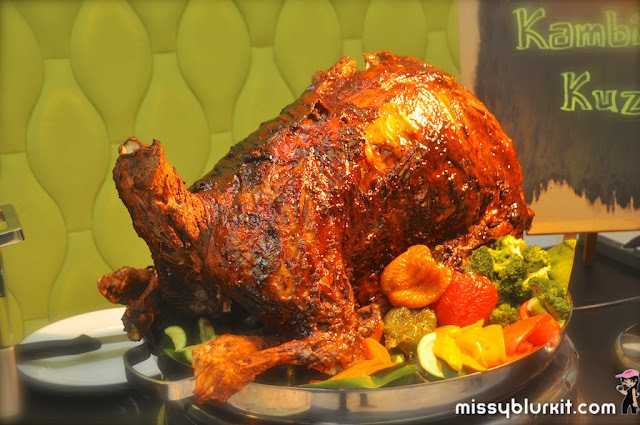 Popular favourites include Stuffed Whole Lamb Kuzi served with Nasi Briyani. Tender and flavourful, we were guilty of a few servings. Other local favourites include Beef Shin Rendang, Sambal Udang Petai, Nook’s steamed chicken rice with condiments, Turmeric Nasi Lemak, Rendang Tok, Kari Kelapa Ikan, Ketam Masak Lemak, Butter Prawns, Kung Po Chicken and lots more! 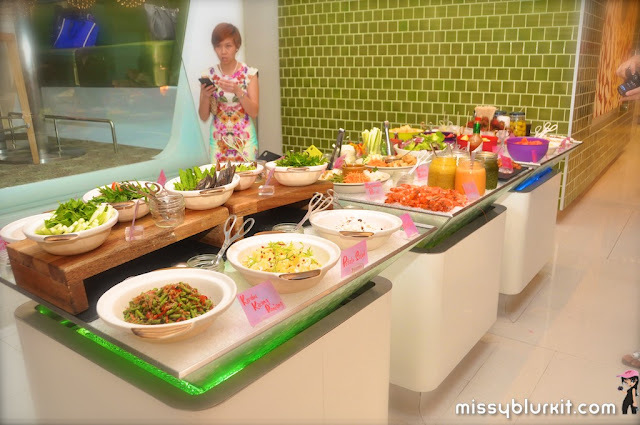 Of course theres plenty of fruits, salads and kerabu as well. Rendang tok and pateri terung are highly recommended! Sambal udang petai, kari kepala ikan and ketam masak lemak deems extra servings of rice! 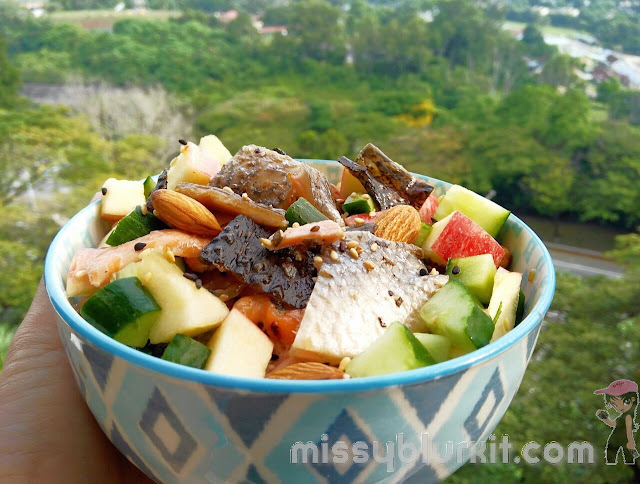 Salads, kerabu and lots of fresh fruits! 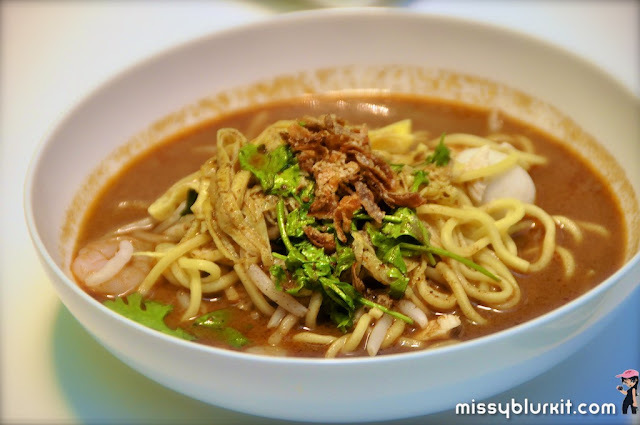 Nook’s signature Sarawak laksa is also a must try. The broth is not as thick as the ones I am accustomed too but its tasty nevertheless. A must try when visiting Nook. Desserts are one of my faves this time around at Nook. 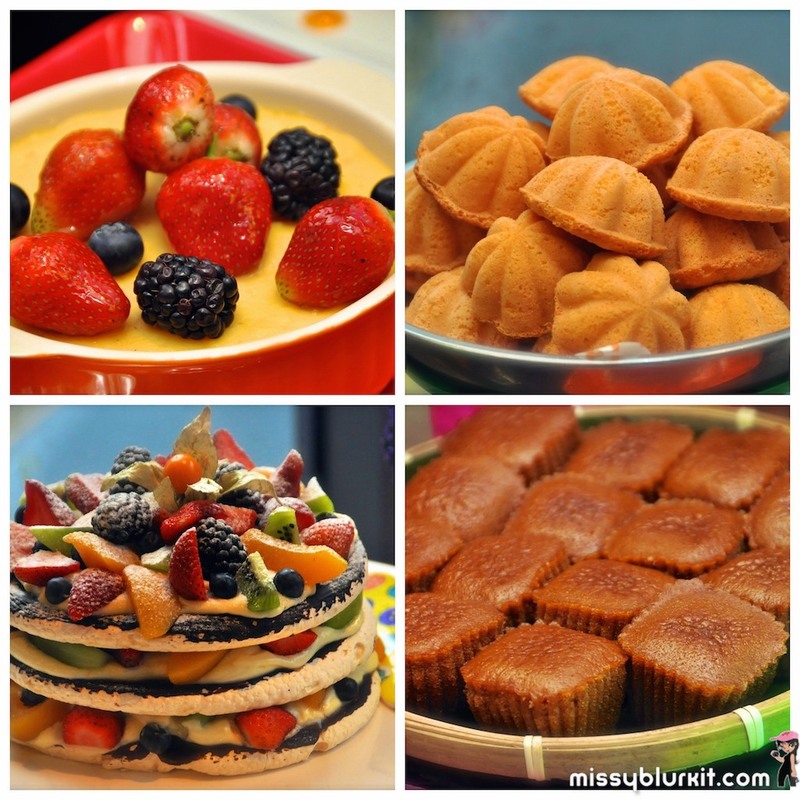 A mix and match offering of both local and Western desserts. Save lots of room for them. The best dessert this Ramadhan for me has to be the Barley and Gingko (pakkor fuchuk yimai) tongsui. 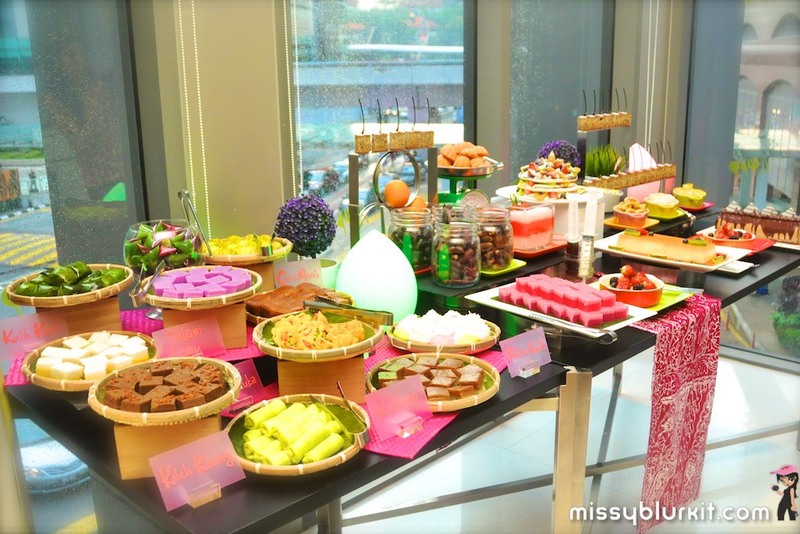 I didn’t expect to see this (not having seen this in the many Ramadhan buffets that we have attended). 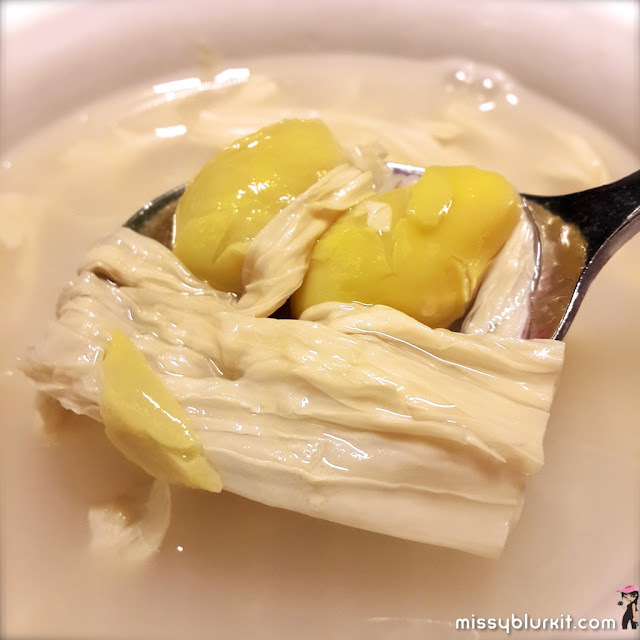 A perfect tongsui with neutralising properties to ease the heatiness of too much spicy food or insufficient water consumption during the fasting period. Part of the desserts galore! A delicious spread awaits you at Nook. 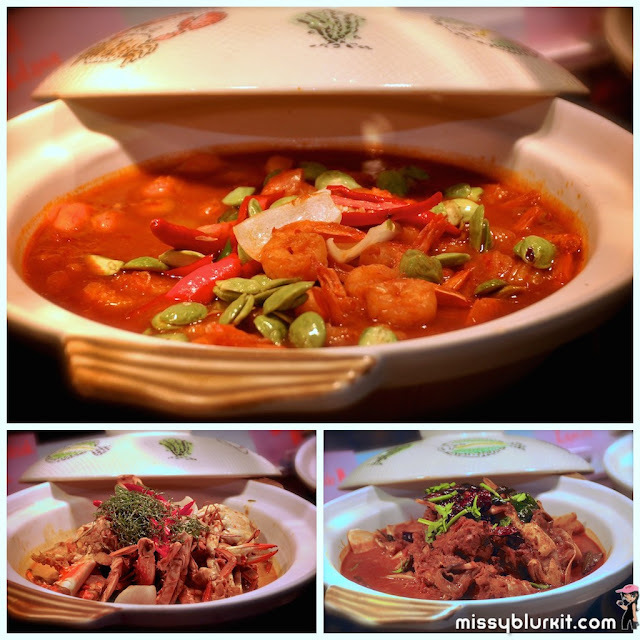 So hurry with your reservations and remember to make it via http://www.offpeak.my. #MissyblurkitGoesToLondon - What Shall I do?